What is the ultimate test of leadership? 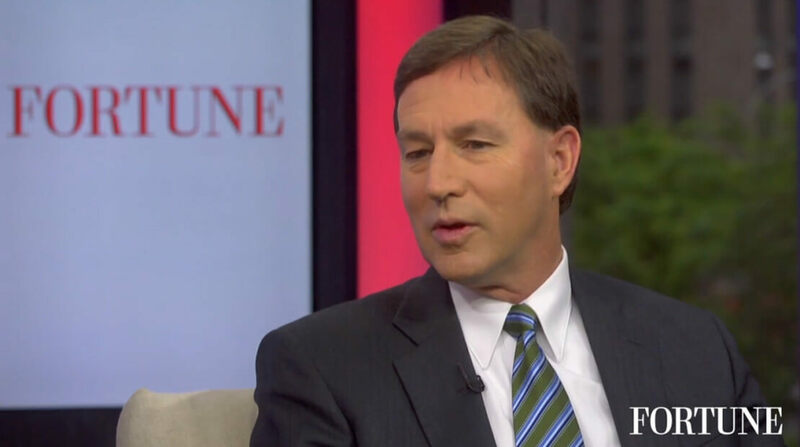 Hormel Foods CEO Jeffrey M. Ettinger evaluates what it means to be a great leader. Workers begin cooking up Spam in Hormel’s expanded Iowa plant Production of the canned meat began Monday, and officials toured the plant Thursday. Hormel Foods to Buy Applegate Farms for $775 Million The deal is Hormel’s largest acquisition ever.